Meet our energetic head of Patient Relations: Cooper! 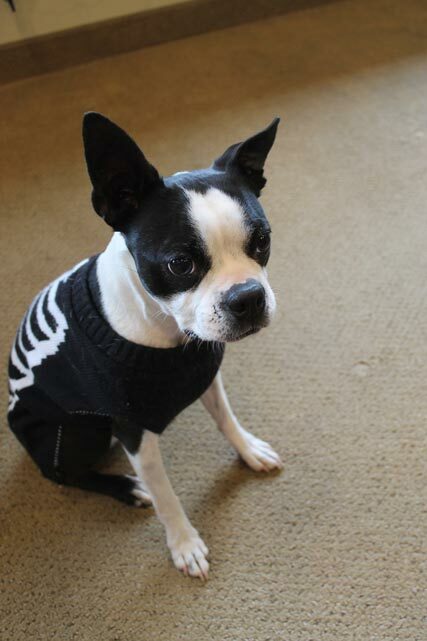 He is Dr. Swindle's Boston Terrier. He can be found hanging around the office most days. He loves to meet new friends that will play fetch and tug with him.